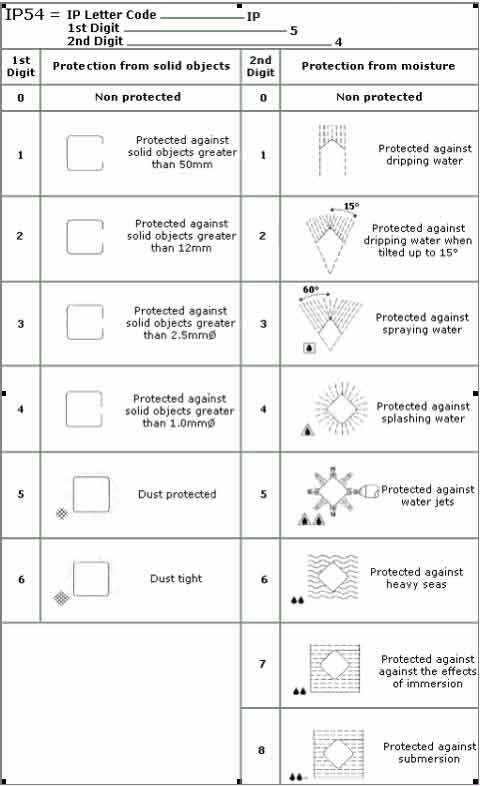 IP Rating Testing by LabTest, provides a means of classifying the degrees of protection from solid objects and liquids afforded by electrical equipment and enclosures. The system is recognized in most European countries and is set out in a number of International and European standards. As standards becoming harmonized, IP Rating is becoming a common.